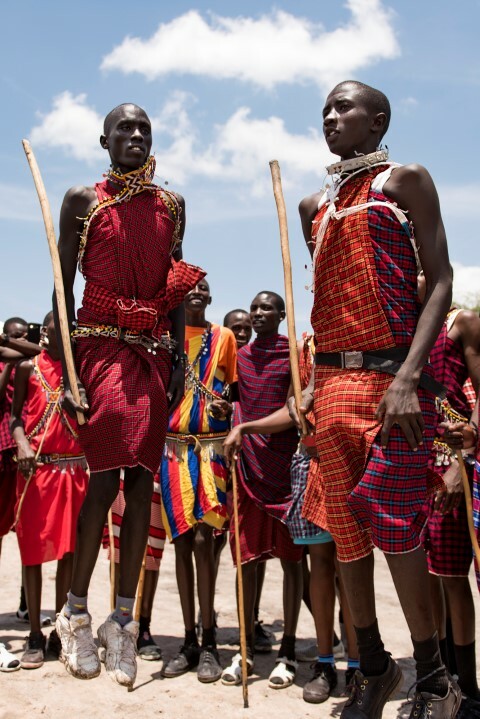 Meeting the Maasai – African Initiatives. Join us for a special event on Tuesday 28th November. Meet the photographer Philip Field and hear the stories behind the images. All proceeds to African Initiatives. African Initiatives is a women’s rights NGO supporting sustainable initiatives, identified and implemented by Africans. 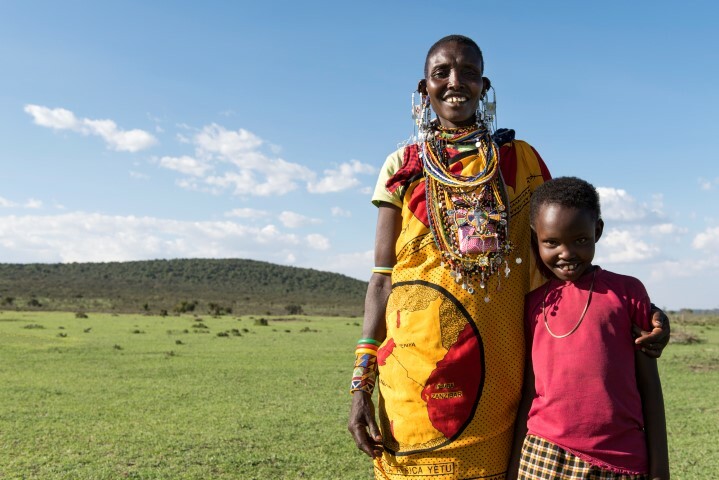 Over the last two decades they have become specialists in working with Maasai communities in northern Tanzania, helping to make women’s voices heard and opening the door for girls to go to school. Together with grassroots partners, African Initiatives builds the capacity of individuals and communities so that they can lift themselves out of poverty. 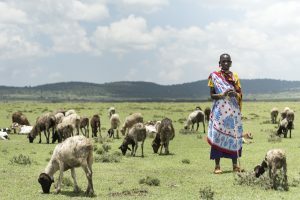 In March 2017 Phil visited northern Tanzania and took some wonderful photographs to help African Initiatives illustrate the last 20 years that they have been working there. Come and see the pictures, learn about Maasai pastoralists and buy a unique print for a good cause.